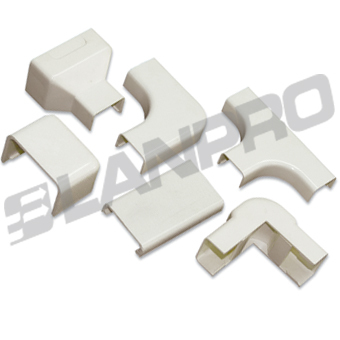 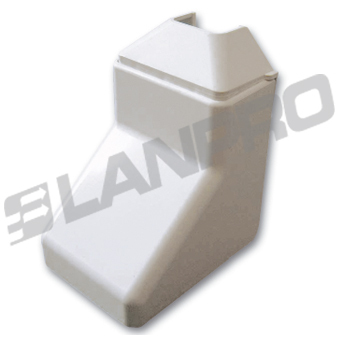 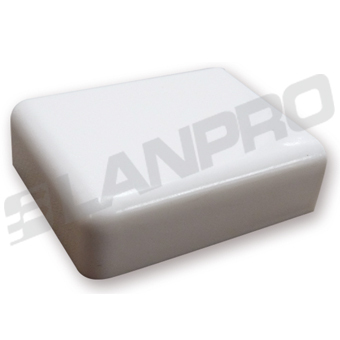 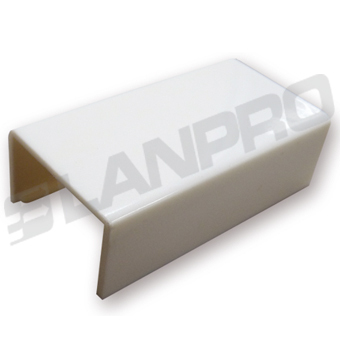 The LanPro Surface Raceway System is a non-metallic, 2 parts, capable surface raceway that can be used to handle, route, protect, and conceal data, voice, video, fiber optic and power cabling with a rating of up to 600 Vac. 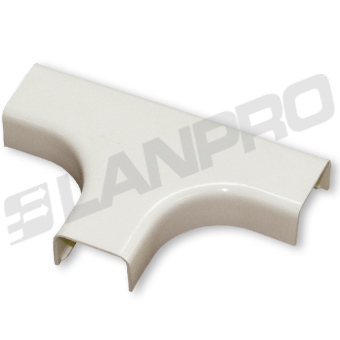 Made from high quality impact resistant material that is sure to last a long time without peeling or corroding, these raceways are a must have investment. 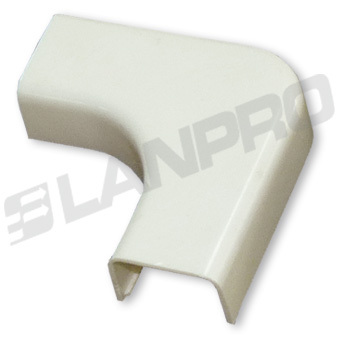 Not to be used outdoor. 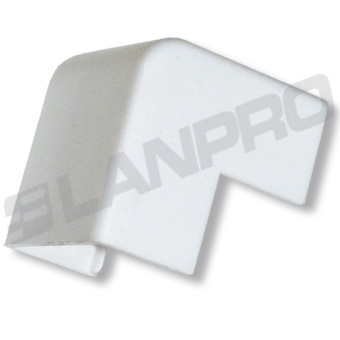 Comes with a high quality self adhesive back tape for screw-less or lightweight installations. 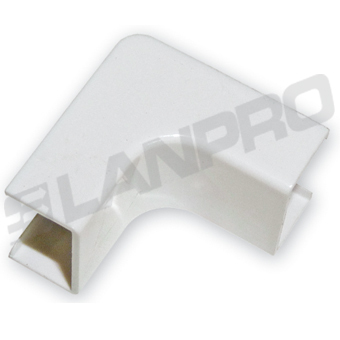 The 1 1/2" model also comes with the tape, but an additional screw attachment is recommended.